What Works on Wall Street - IFA Vintage and Current Book Library - Index Fund Advisors, Inc. Hailed as a great book by Forbes, What Works on Wall Street is a must read for any investor looking to make savvy, historically informed decisions. 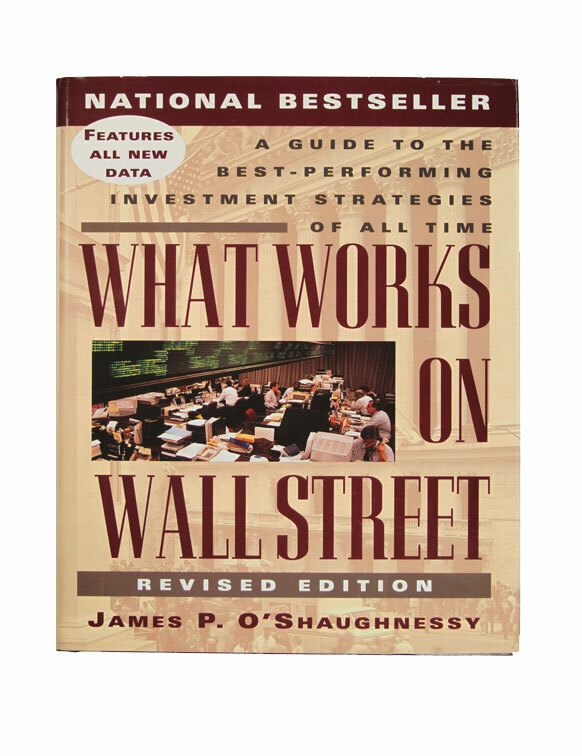 This updated classic allows you to directly compare popular stockpicking strategies and their results--creating a more comprehensive understanding of the intricate and often confusing investment process.